Pinhole Camera Wifi - FULL HD with Li-on battery and others spy cameras for sale online – for a reasonable price. Buy from professionals. 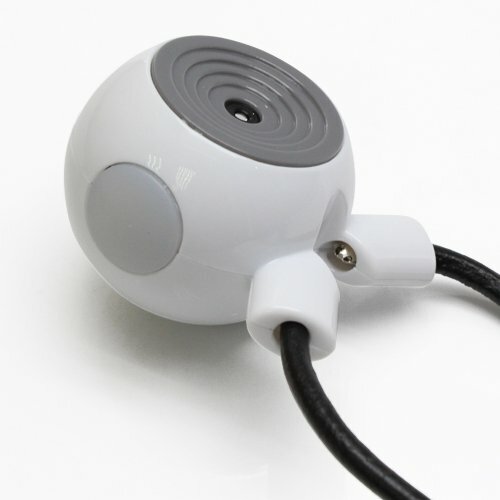 Mini Wifi security pinhole camera that allows up to 4h of recording without external source. The record from a camera you can watch online via WiFi network using the supplied software (either via PC, Smart phone or tablet). Lithium battery in combination with the small size of the camera is perfectly designed for inconspicuous placement in the interior. Using of possibility of a permanent power supply via AC/DC adapter therefore is not limited with built-in battery life. The camera records video in 1080p/720P/640P/320P despite the minimum size of the lens, which is only 8 mm. 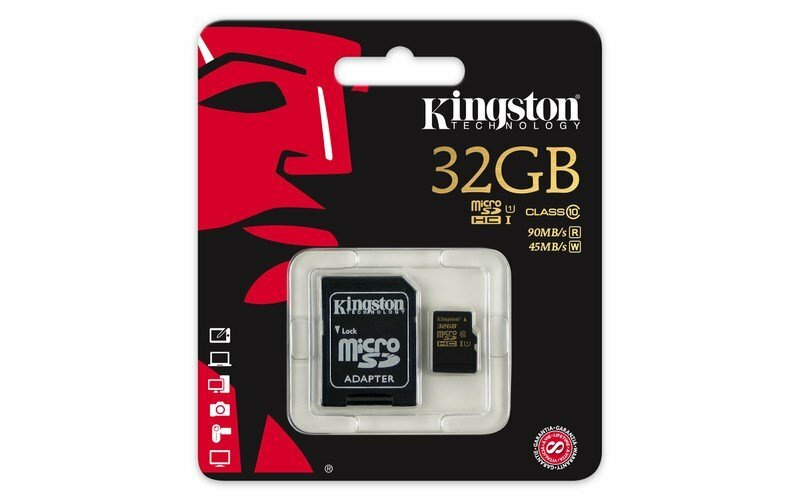 The camera stores records on a microSD card (supports up to 32GB). The camera has a function of photography, recording videos or motion detection (recording starts only at detection of movement). 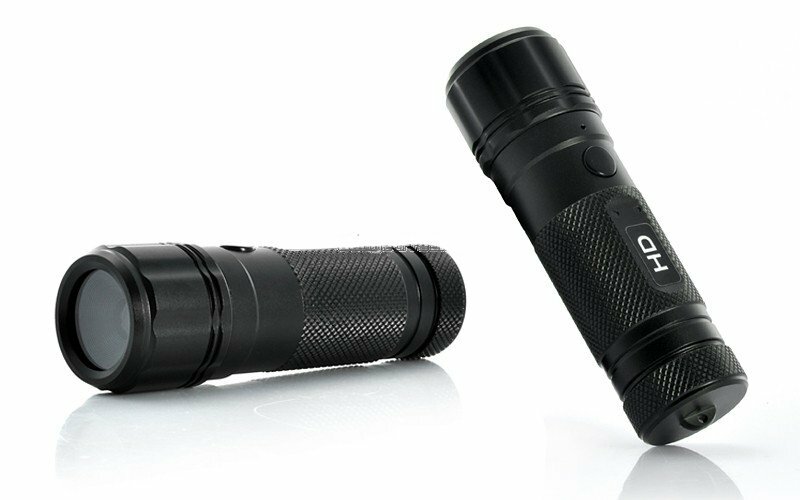 Small size, discreet design and independence from external power, these features make this camera very useful tool in comparison with the large security cameras. The biggest advantage of this camera is that it captures the actual behavior of people who do not know they are monitored by security cameras.